16% to 27% range and has low CBD potency (approx. 0.1 – 0.7%). 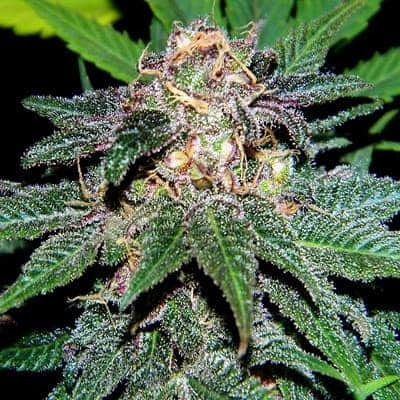 How to Grow Banana Kush Pot Plants? 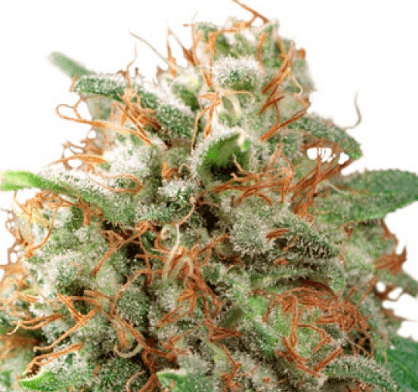 It is easy to grow strain that has rewarding yields and is preferred by most growers. Experts recommend growing this strain indoors in a relative humidity controlled environment (approx. 40%) to counter mold infestations.The plants prefer growing in a warm and dry climate where temperatures are within the 68 to 80 degrees Fahrenheit range. 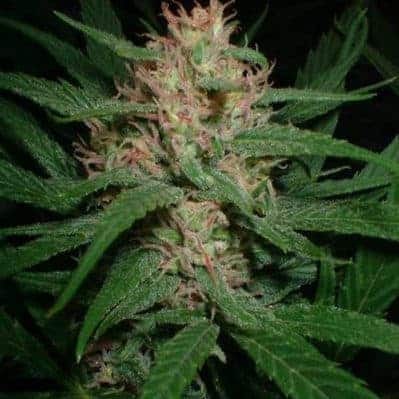 It is capable of growing well both indoors and outdoors,but experts recommend growing in a controlled indoor environment with low relative humidity. 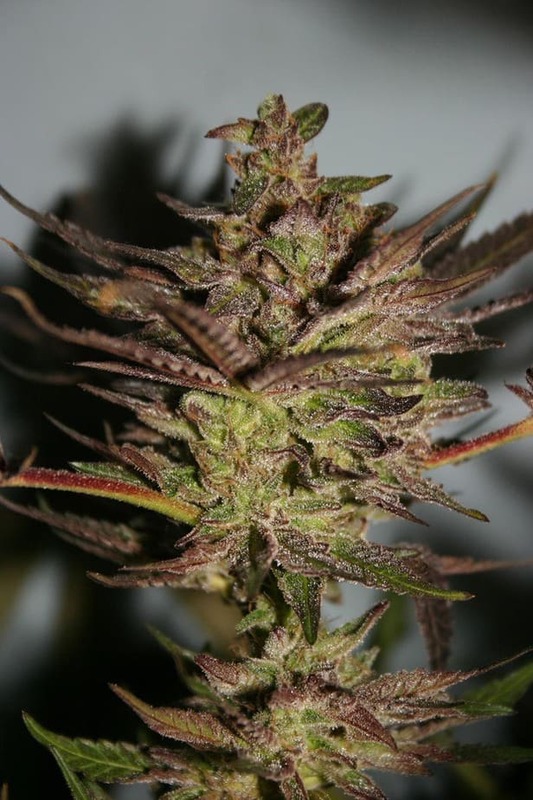 It has an extended flowering period during which experts advise to keep humidity levels at thebare minimum to protect the buds and the plants from mould infestation. It is a hungry breed of mmj that needs regular feeding. As per expert recommendations, it is essential for the plants to be fed with micronutrients to make them immune against powdery mildew and pests. It is crucial that the grow area is installed with lots of artificial lighting mechanisms to keep the rate of photosynthesis and growth high! 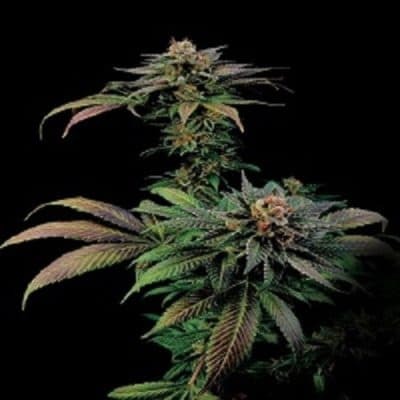 Regular pruning, trimming and topping are essential for promoting growth rate and bud maturity.Indoor growers are advised to keep these plants in an adequately drained hydroponic setup so that it can grow to its natural medium and manageable plant height! 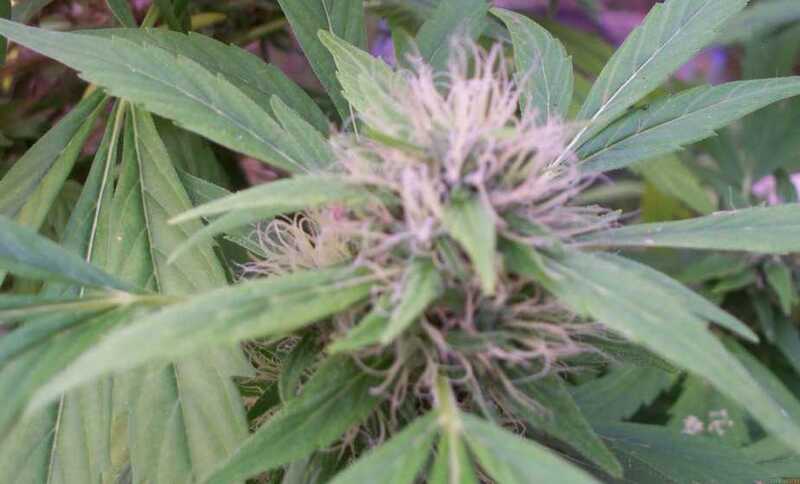 It should be kept in mind that proper airflow is present amidst the colas before harvesting to keep the buds from bud rot! The colas are relatively heavy when compared to that of the other mmj variants. It is essential to provide them with adequate support to prevent breakage of the bud-stem. It is known for its one of a kind banana taste accompanied by tropical and fruity flavours in the lower notes. 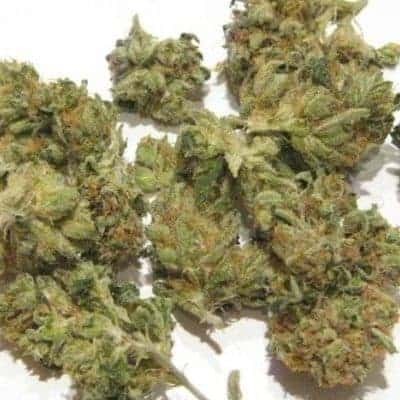 It is found that this strain also has some woody taste adhered to its smoke.As the name suggests, it has a strong aroma of ripe bananas.